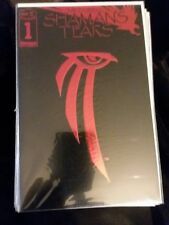 Shaman's Tears #1-12 Including Image card. Image Comics. Mike Grell. 1993. 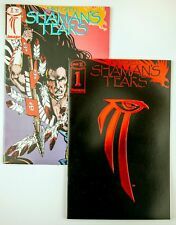 Lot of 2 Shaman's Tears #1 & 2 (1993 Image) Combined Shipping Deal! IMAGE 1993 MIKE GRELL SHAMAN'S TEARS #1 - MINT CONDITION! This page was last updated: 25-Apr 22:00. Number of bids and bid amounts may be slightly out of date. See each listing for international shipping options and costs.